Beading Arts: Spark plugs, quilts, and I'm drowning in "stuff"! 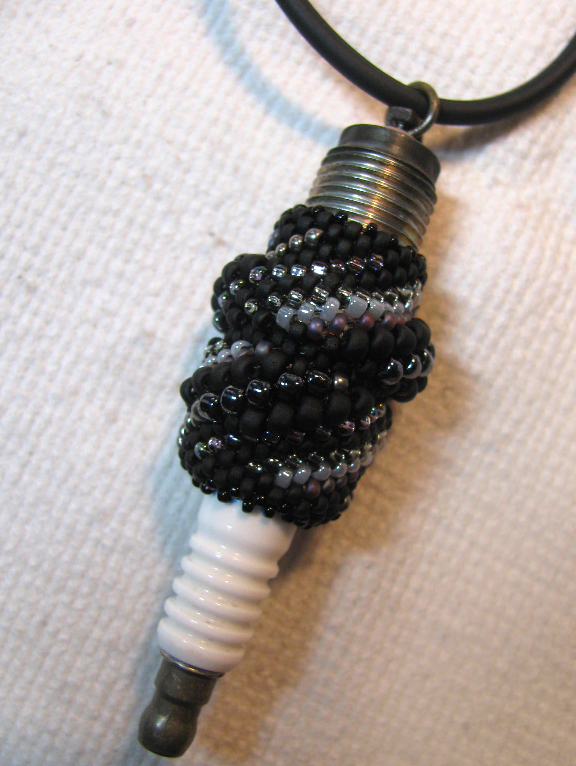 Also working on...beaded spark plugs! I'm drowning in stuff! My studio is full, My storage drawers are stuffed. I cannot think about what project is next when there is so so so much clutter in my life. I like a nice clear table, but that hasn't happened in two years. Enough! I need to get rid of finished pieces, supplies that I know I'm not going to use anymore, etc etc etc. So, while I'm stumbling about trying to figure it all out, let me know privately if there are any finished pieces from past tutorials that you'd like to get your hands on (tutorials), because I am serious about this! Leave a comment with your email in it...I've got moderation on, so your email won't go public. Happy New Year to you all, and I hope you've got some great art goals for yourselves this year! Thank you, Robbie! Change is difficult, even when we decide to do it ourselves. 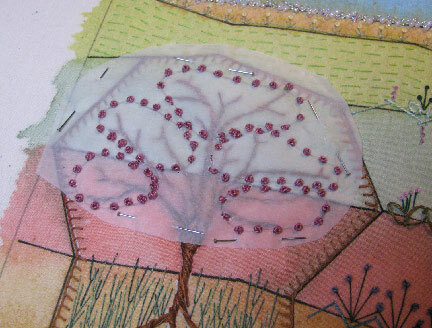 Don't know what I'd do without Beading Arts to write! Thanks Cyndi, I can't wait! I will have to go raid my husband's garage. I have a tee shirt that says, "Keep moving forward. Never look back." Wish I could send it to you to inspire as you clean out all the stuff. I'm so glad you're keeping your blogs. My mantra for 2016 is, "First things first." I hope to allow myself to have more fun and let some of the "shoulds" and "must dos" come after.